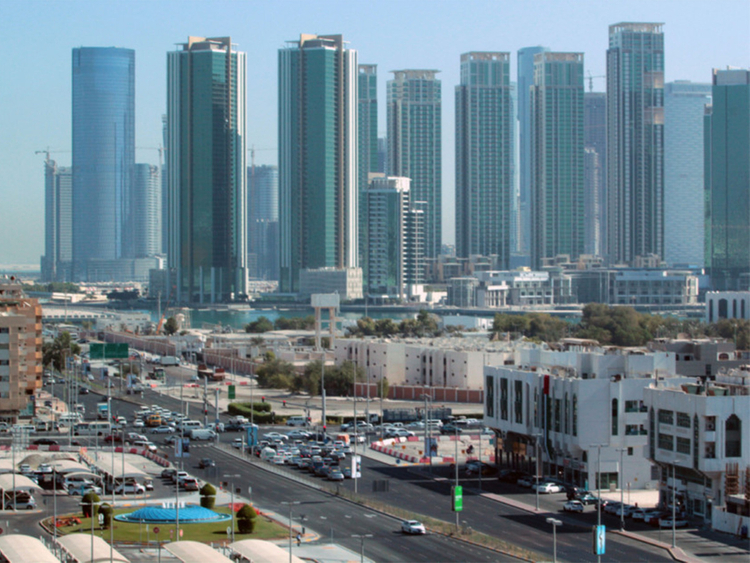 Abu Dhabi: Abu Dhabi’s gross domestic product (GDP) at current prices rose by 12.9 per cent in the fourth quarter of 2018 compared with the same period in 2017, according to estimates released by Abu Dhabi Statistics Centre (SCAD) on Tuesday. In a statement on WAM, SCAD said that 2018 GDP at current prices grew to Dh931.2 billion, up 14.5 per cent from Dh813.6 billion in 2017, with the organisation attributing the increase in economic activity to the value added by oil activities, which rose by 33 per cent. At the same time, the value added by non-oil activities increased by 1.6 per cent in the fourth quarter of 2018 following an annual growth rate of 2.1 per cent in the third quarter of the same year. The contribution of non-oil activities to total GDP at current prices decreased from 64.1 per cent in the fourth quarter of 2017 to 57.7 per cent in the fourth quarter in 2018, SCAD noted. Compared with the previous quarter, the GDP at current prices increased by 2.3 per cent in the fourth quarter, 2018 due to the value added by oil activities, which rose by 2.5 per cent. Non-oil activities recorded an increase of 2.1 per cent in the fourth quarter of 2018 compared with the third quarter in 2018. Meanwhile, the value added by the ‘Financial companies’ sector to GDP increased by 9 per cent from Dh18.91 billion in the fourth quarter of 2017 to Dh20.62 million in the fourth quarter of 2018, while the value added by the ‘general government’ sector increased by 1.8 per cent from Dh16.22 billion to Dh16.52 billion in the same period.